East Side Mario’s Canada Black Friday 2016 Deal: FREE Pizza When You Buy One! How do you say Black Friday in Italian? FREE Pizza 🙂 East Side Mario’s Canada has HOT Black Friday deal for a limited time only! Buy one large or x-large pizza and get the 2nd for FREE! If you’re thinking about taking this weekend off from cooking, enjoy this East Side Mario’s deal with the family at home! This offer is valid for this weekend only from Friday, November 25 until Monday, November 28, 2016 for delivery or pick-up. Not valid in restaurant. 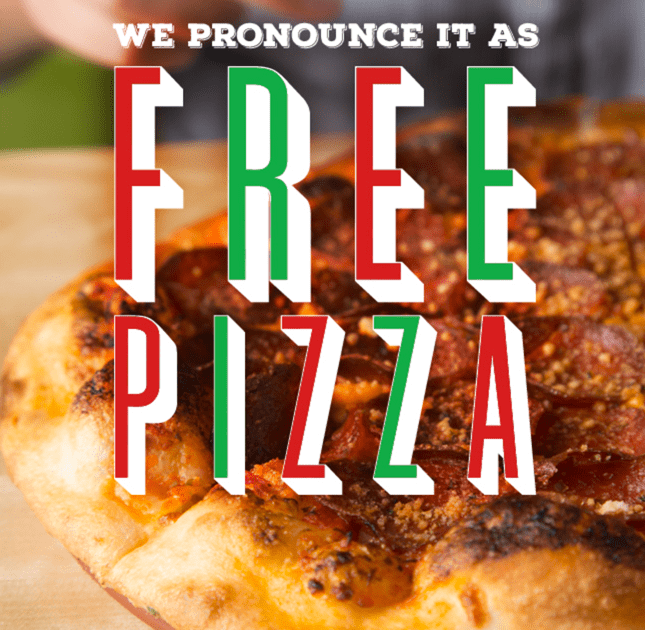 Click here to find an East Side Mario’s location near you.